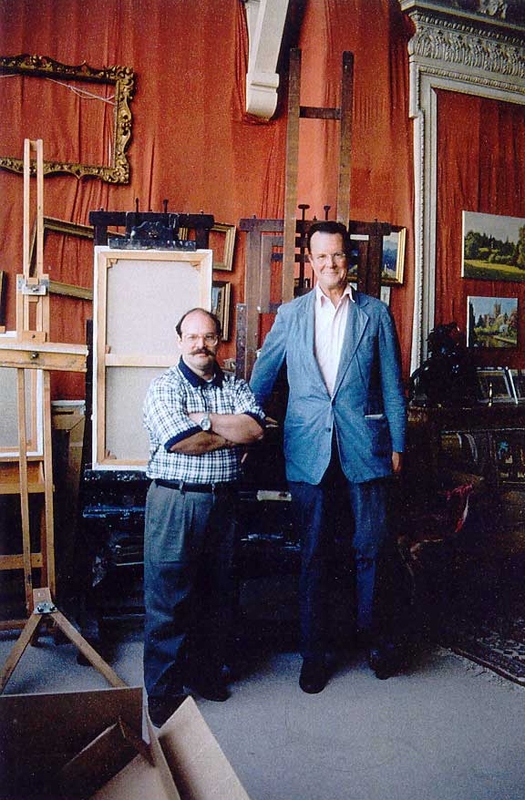 Del Priore has had the distinct privilege of seeing and working in John Singer Sargent’s studio at 33 Tite Street in Chelsea, London, England in 2002. He is a personal friend of Richard Ormond - Sargent’s Great Nephew, and Julian Barrows - owner of 33 Tite Street. Above are photos of Del Priore painting Richard Ormond's portrait in Sargent's studio, along with other photos of Del Priore and Julian Barrows, owner of 33 Tite Street during Del Priore's visit. Read more about his visit to Sargent's studio here. View the introduction to Del Priore's Fundamentals of Portraiture below. Introduction by Richard Ormond, Grand Nephew of John Singer Sargent.